OPUSTIME HAS ALL THE BELLS AND WHISTLES! Your business will experience a symphony of time management. 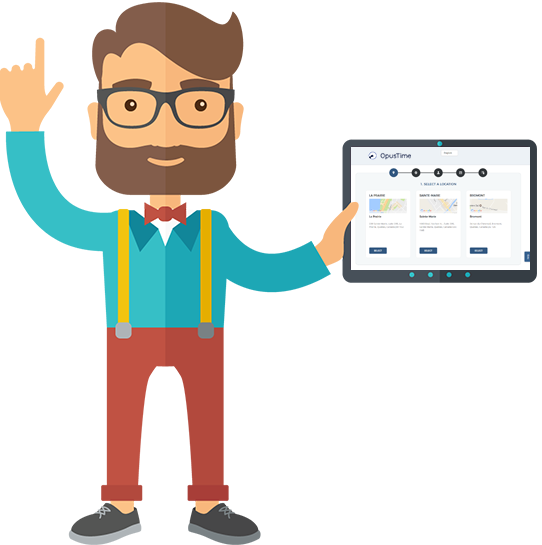 OpusTime has all you would expect from a scheduler and more. 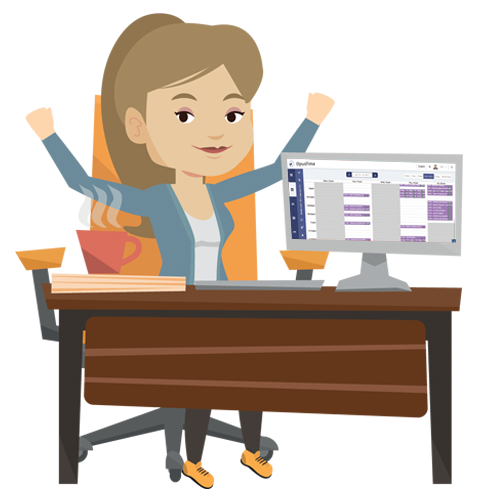 Coupled with our complete billing and record keeping, and a keen sense of client management, OpusTime will help you achieve awesome retention while eliminating no shows. 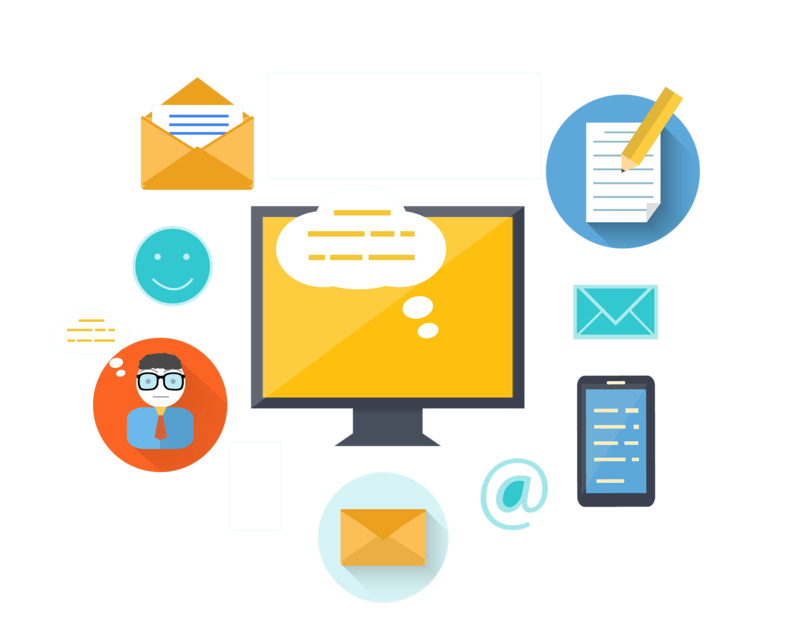 Our complete solution will give your clients the ultimate experience. 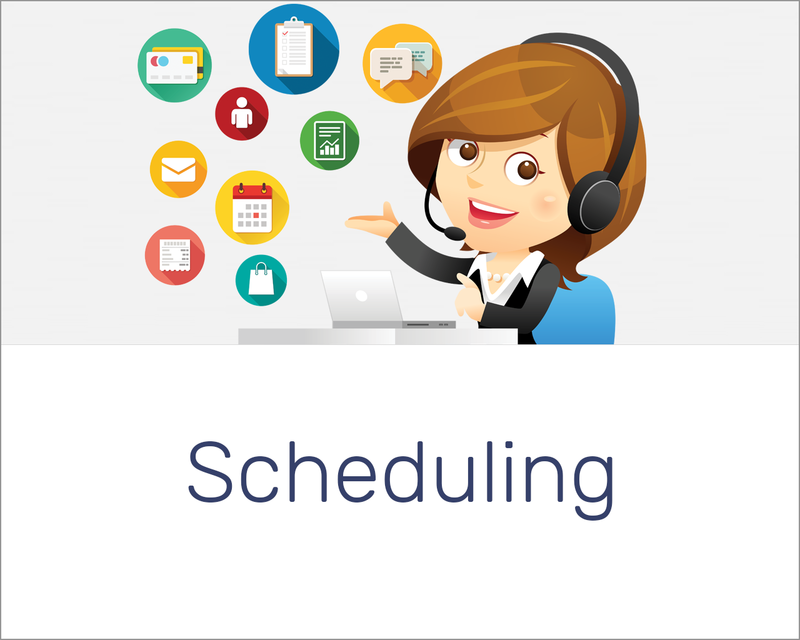 Booking multiple appointments is a breeze. Simple and powerful user interface. Client recalls with instant SMS templates. Clients LOVE to Book Online! 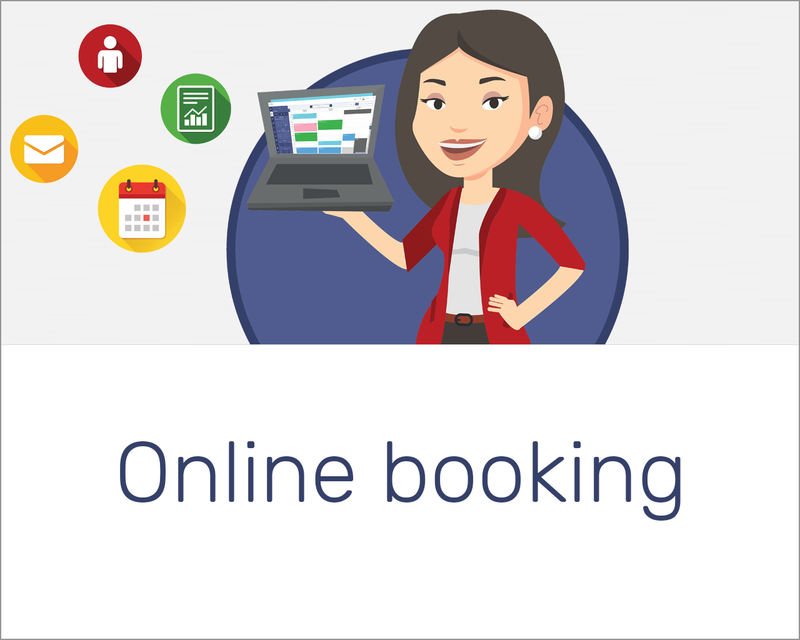 With OpusTime, you can turn on your online booking with a simple click. Clients can book from any device 24/7 and relieve your staff by reducing phone calls. Our customized appointment reminders coupled with a powerful recall system will take your performance to a whole new level. Deliver on the spot appointments. Facebook booking is just a click away! Boost your retention and referrals. Manage Your Business From Anywhere! 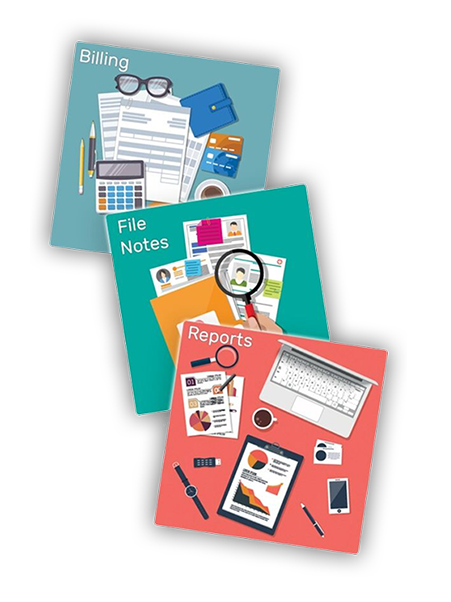 OpusTime takes care of all your record keeping and billing. 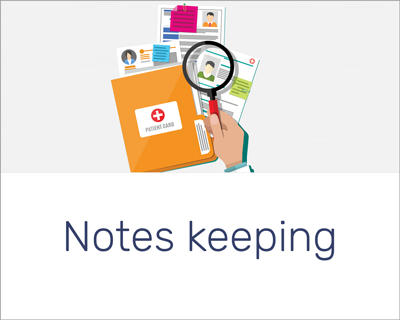 With its 2-step authentication features, it keeps your notes safe and makes billing and reporting easy. 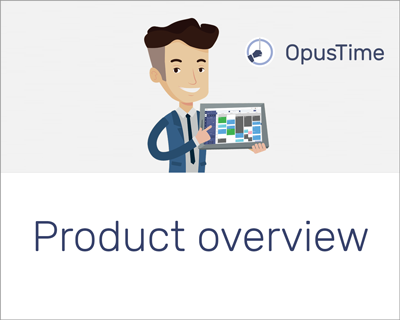 Save time while increasing customer satisfaction with OpusTime. Communicating With Clients Is A Snap! 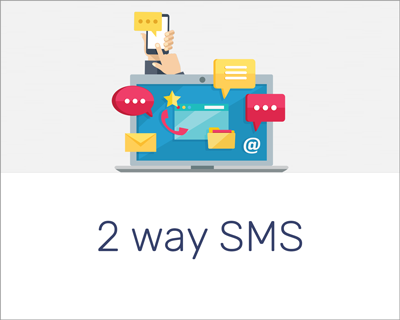 Create SMS and email templates to stay in touch with clients in a whole new and improved way. OpusTime never lets you miss a beat with its powerful communication system. 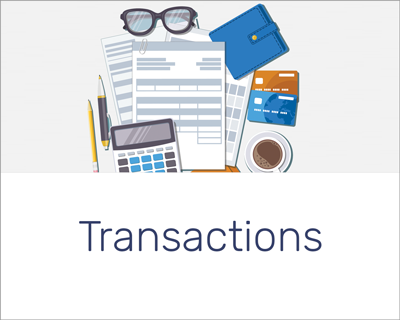 Customized templates to notify clients. Deliver top notch customer service. Keep in touch with everyone! Communication at the speed of sound! OpusTime provides your clients with the best customer service experience. It helps you engage with your clients without missing a note. Fast and easy appointment management. Notifications, reminders and 2-way SMS. Easily embed your booking site into your website and facebook page. Connect your account to mailchimp and harness the power of internet marketing. This feature lets you increase your client list, share your latest deals, and help them subscribe to your publications and social networks. Get a free 30-day trial with all the features. © 2017 OpusTime, S.A. All Rights Reserved. Fill-out the form below to get answers to your queries.